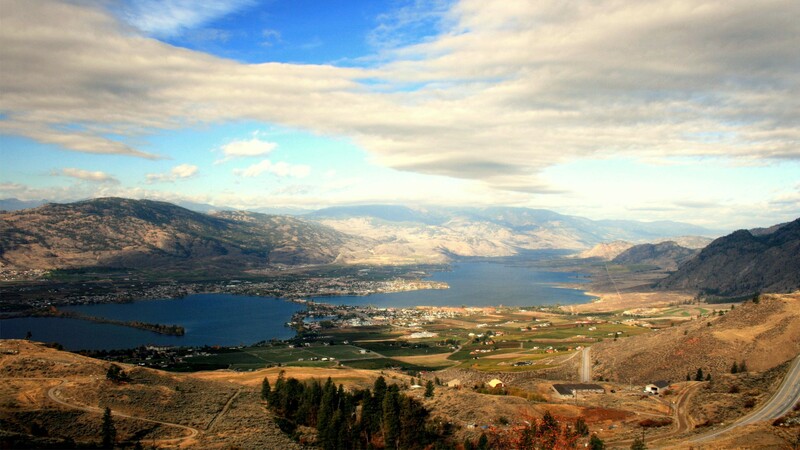 Osoyoos is small town with 5,000 inhabitants but its weather is similar to Arizona’s; Osyoos Lake is the warmest in Canada. 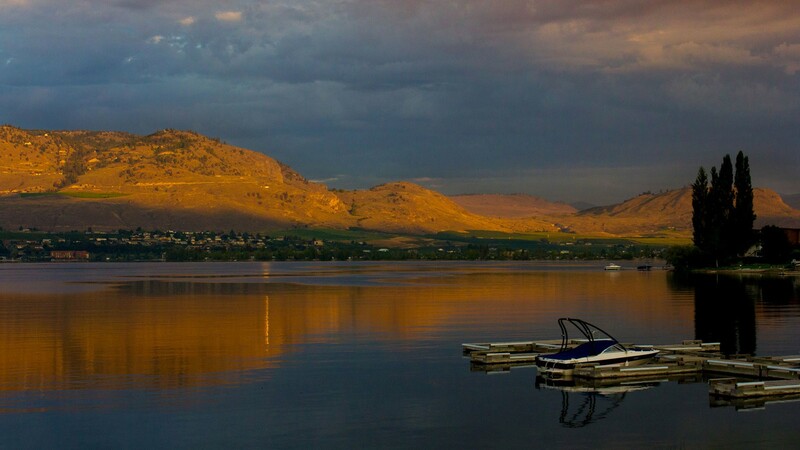 The call of the outdoors is irresistible with Osoyoos Lake forming the heart of the town, beaches beckon swimmers and sun-soakers, thrill-seekers ride on or over the waves in every style from wakeboard to parasail and anglers ply the waters in search of lively bass. 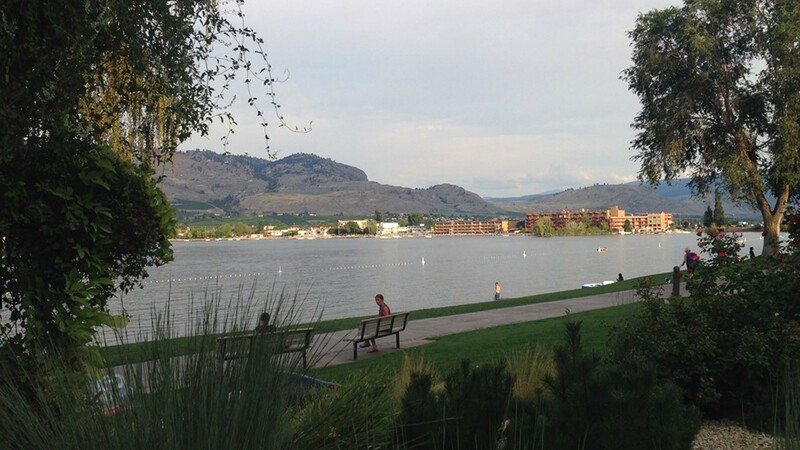 Considered a vacation hot spot destination, the town is pretty quiet over winter, but it comes totally alive for summer vacation. 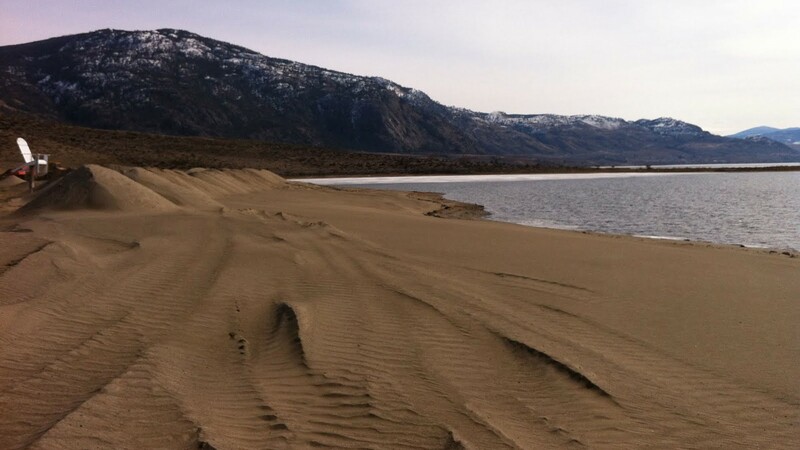 Known as the “warmest lake in Canada,” the lake stretches 14 miles and is surrounded by gorgeous sandy beaches. 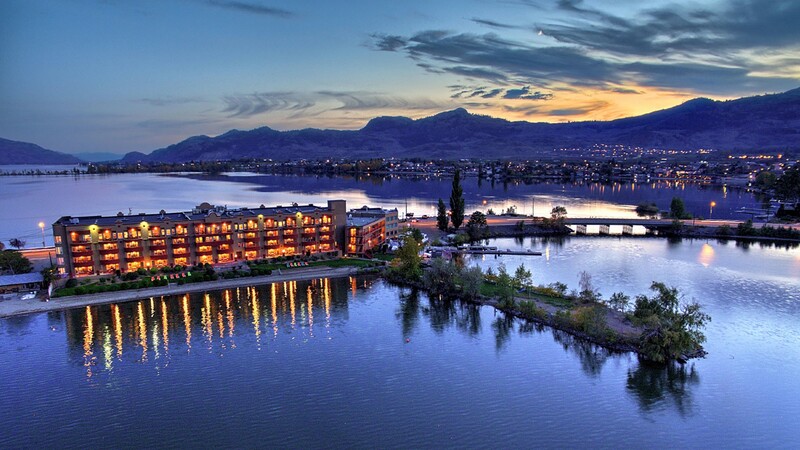 Downtown Osoyoos is nice; the walkability is amazing on both sides of the lake and there are plenty of great little stores. 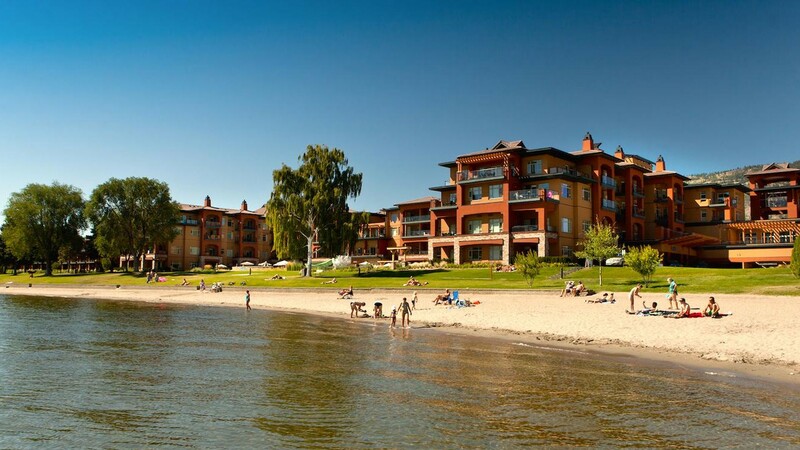 Except for private beaches there are so much public space on the waterfront that you can walk around for hours. 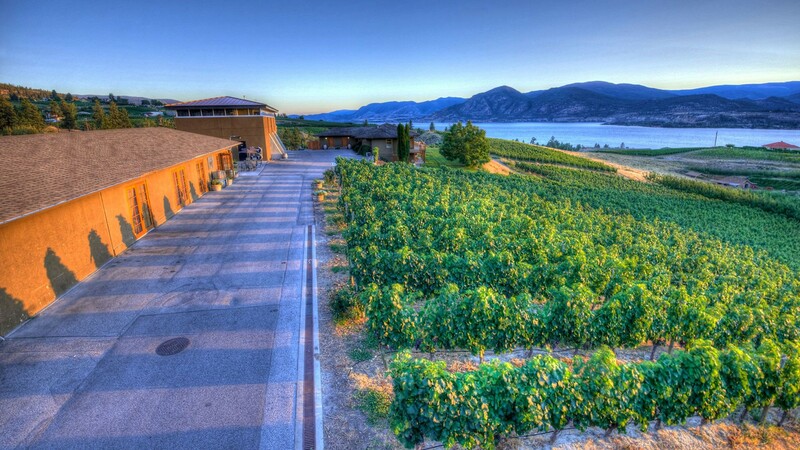 Osoyoos is the southern-most town in the Okanagan Valley near the border with Washington state. 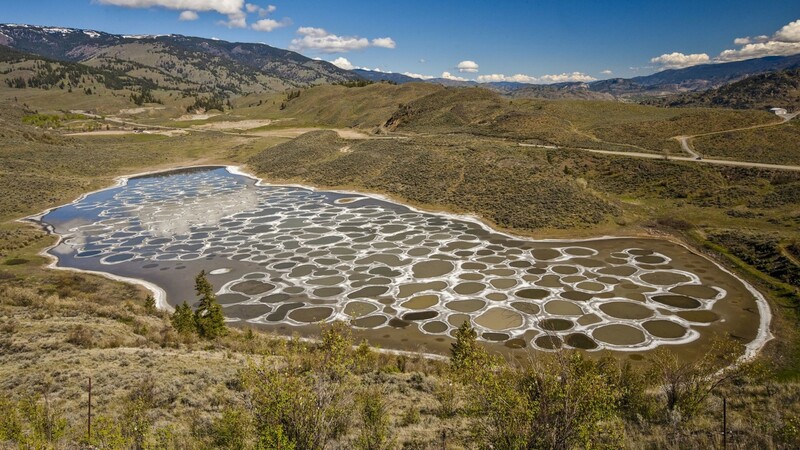 It’s on a lake which is the middle of a desert, surrounded by grasslands, highlands and mountains. 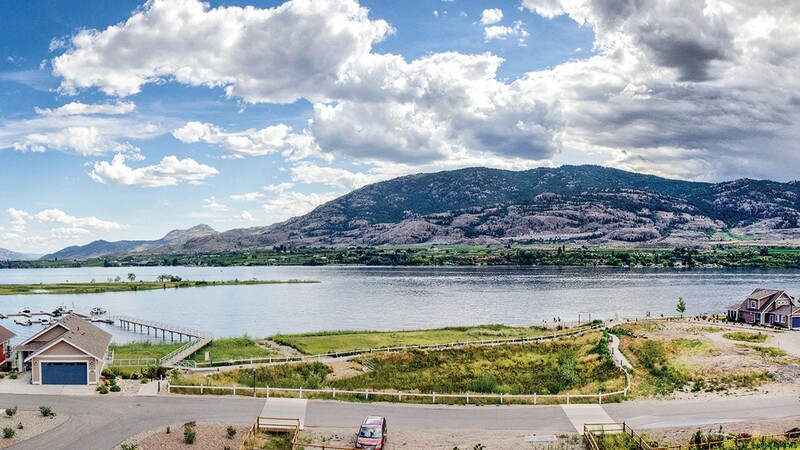 People come to Osoyoos for water activities, golf, hiking and cycling; they also come for wine tasting and dining, to learn about the endangered desert ecology and the Okanagan First Nation. 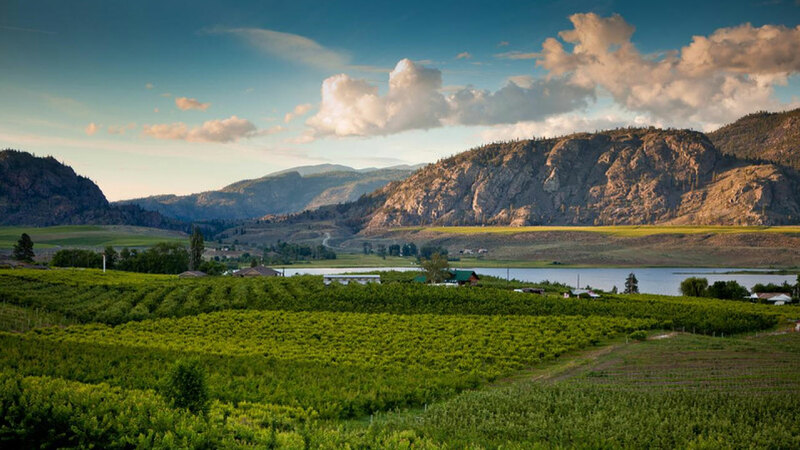 What’s so unique about this region of British Columbia is the fact that it’s location in the Southern Interior BC, it’s history, and it’s climate make it an incredibly diverse and interesting place to visit. 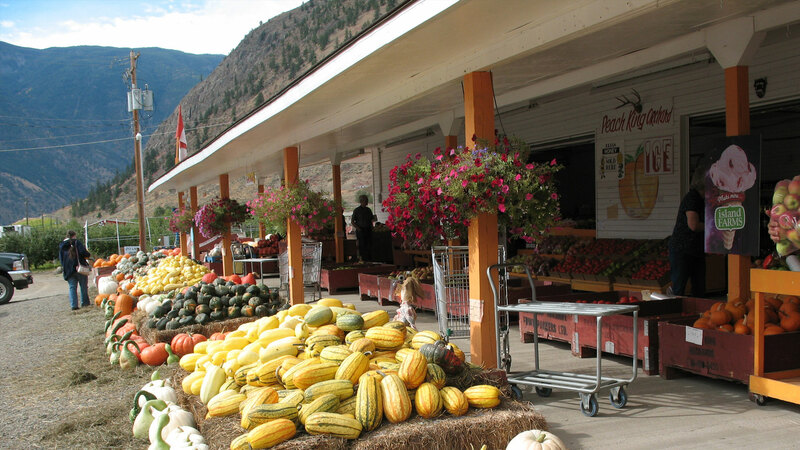 The drive from Vancouver might not be very scenic but the adorable stores selling fresh local fruits along the way make up for it. 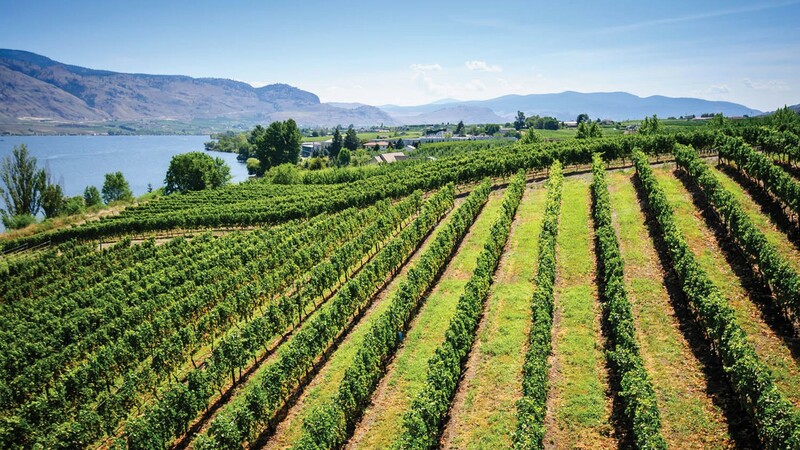 There are a lot of wineries and over the last few years the Okanagan has been overtaking California when it comes to wine. 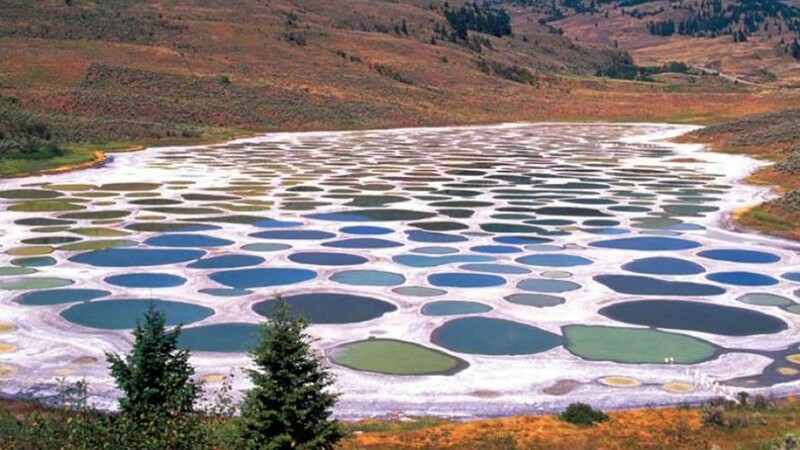 Spotted Lake is heavily concentrated with various minerals that in the summer form a bunch of very colorful little pools. 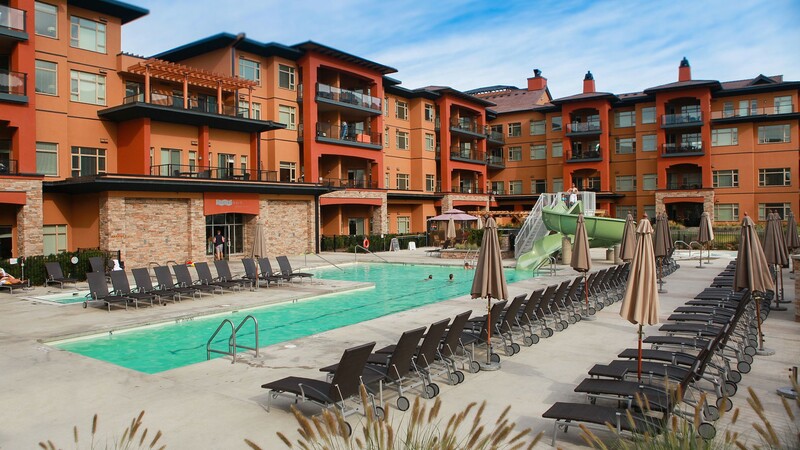 We totally fell in love with the town so we started looking at real estate and started calculating if buying property in the region could be a sound investment for the future. 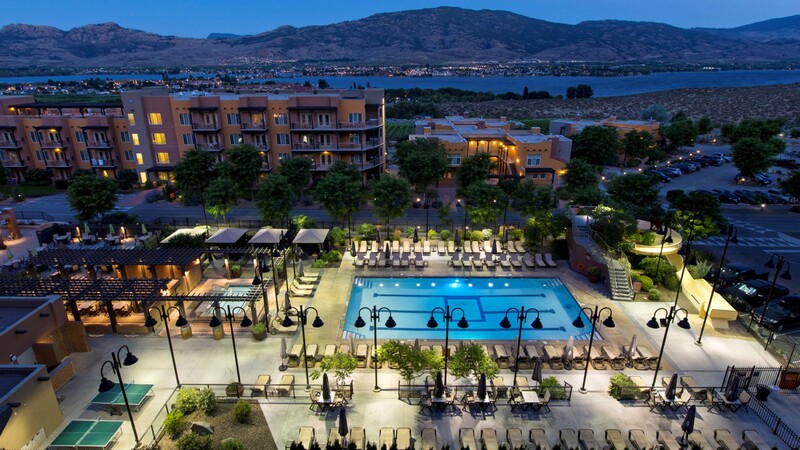 Over the past few years this quiet town has grown tremendously with new Osoyoos resorts, recreational condominiums, hotel expansions, and beautiful desert resort developments. 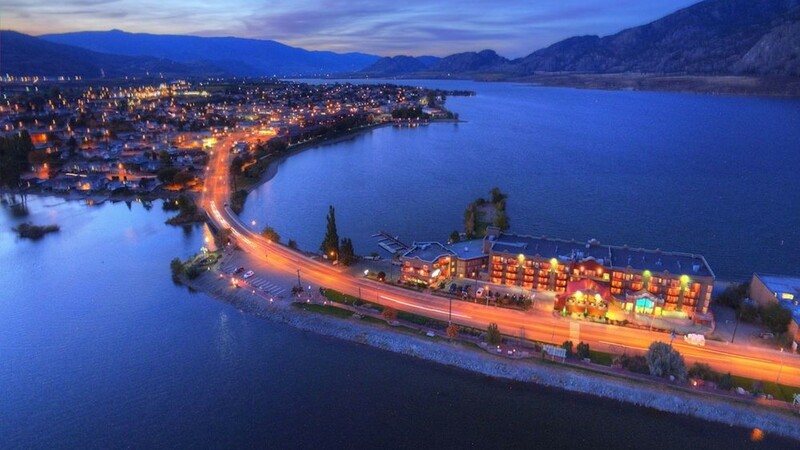 Osoyoos’ quality of life and proximity to Vancouver makes it really appealing to skilled entrepreneurs looking for a change of scenery. 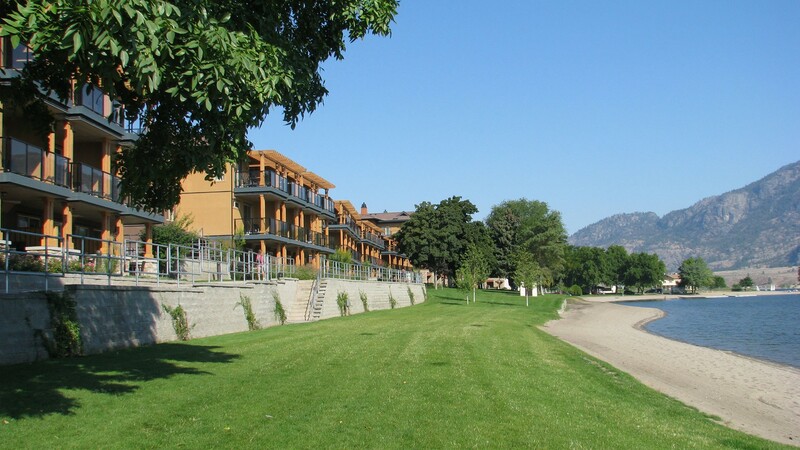 We stayed at the Walnut Beach Resort which is absolutely stunning; it has its own private beach; it was spectacular. 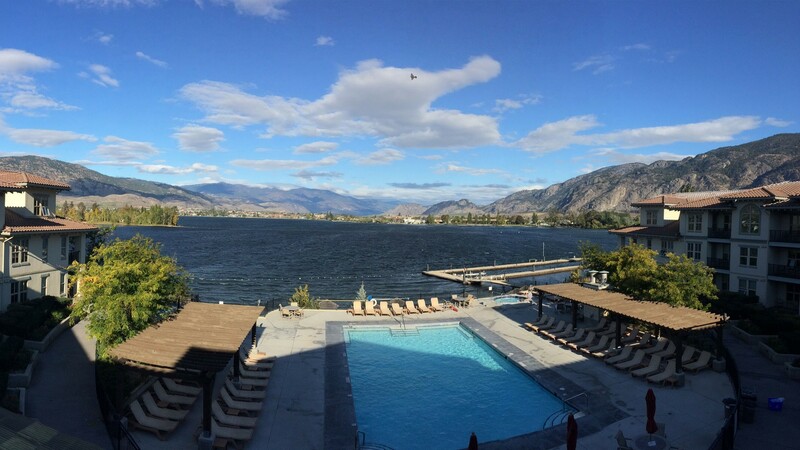 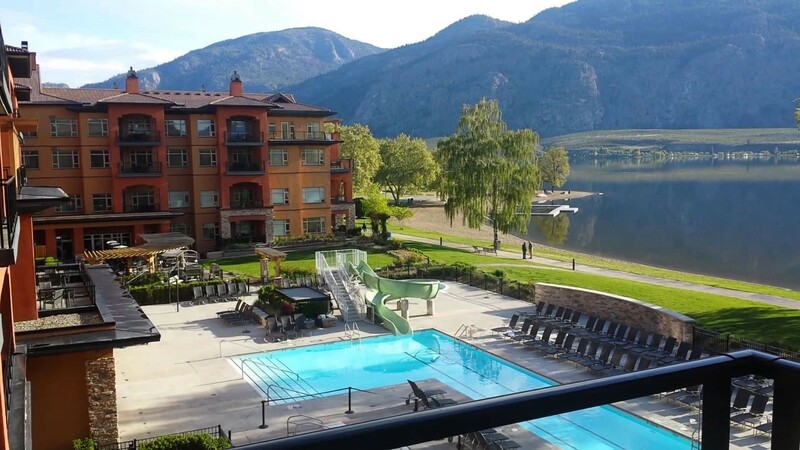 While in Osoyoos we saw a few great places like the Watermark Resort; which for anyone interested in buying a rental sounds great. 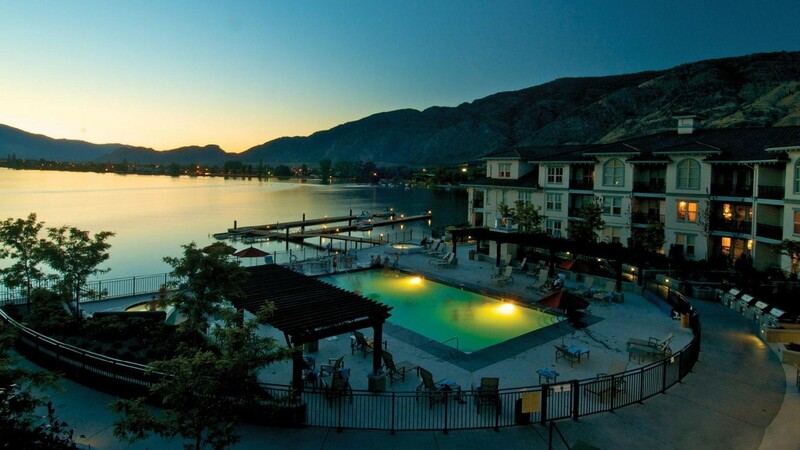 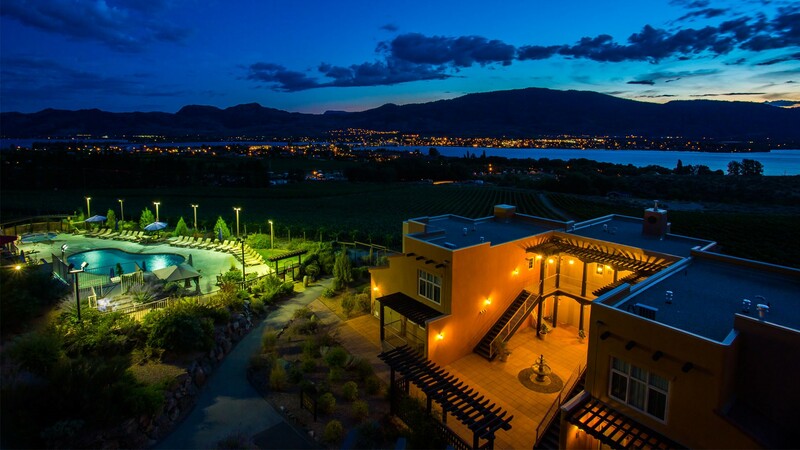 Osoyoos is also a native land and they’ve developed a big luxury resort to promote their culture.